Happy Friday! 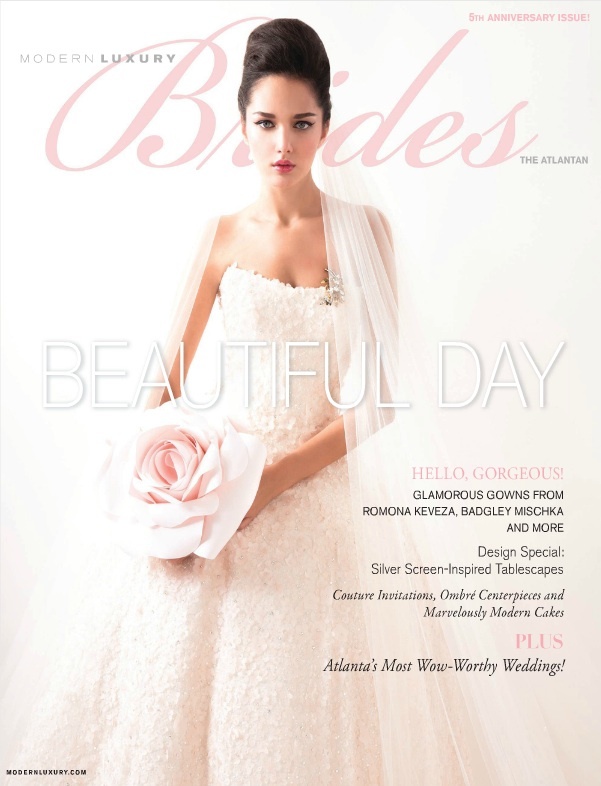 We’re excited to have finally put our hands on this gorgeous issue of The Atlantan Brides 5th Anniversary Issue. 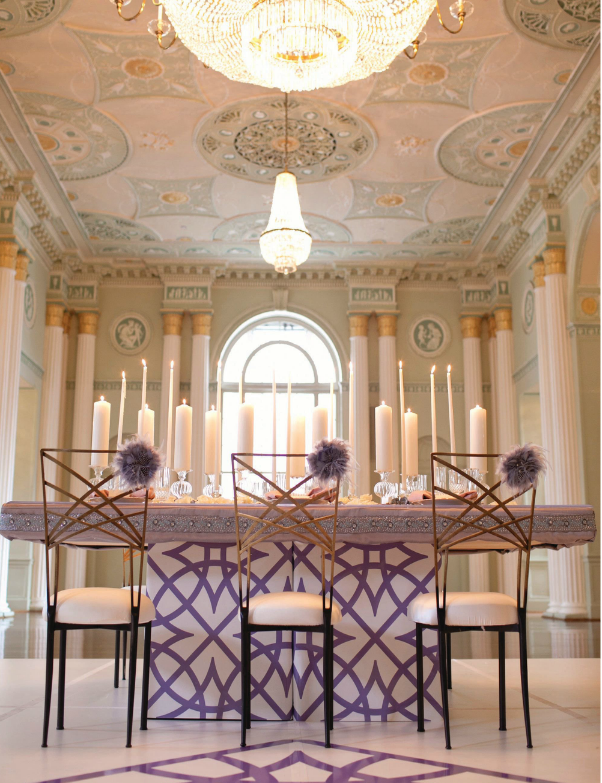 Our stationery and graphic design was featured in this fabulous shoot at The Biltmore Ballrooms in Atlanta, Georgia designed by F&G Weddings. 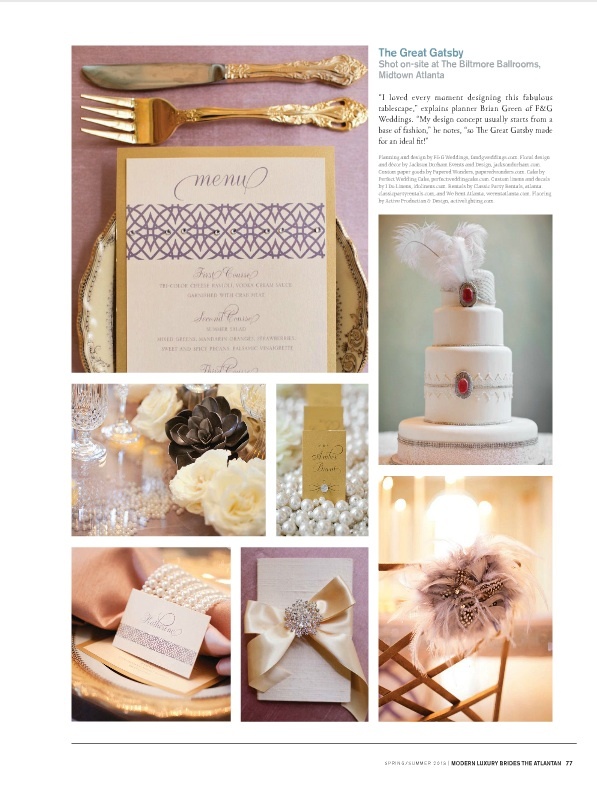 We also designed custom stationery for one of F&G Wedding’s beautiful brides, Alana. The peacock blue and wicked green are the perfect pair to fabulous! 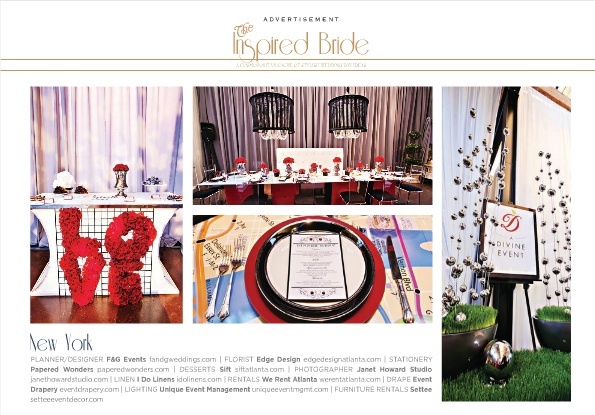 StudioWed partnered with The Atlantan Brides to present “An Evening of Bridal Luxury” and “The Inspired Bride”, which is our signature event. 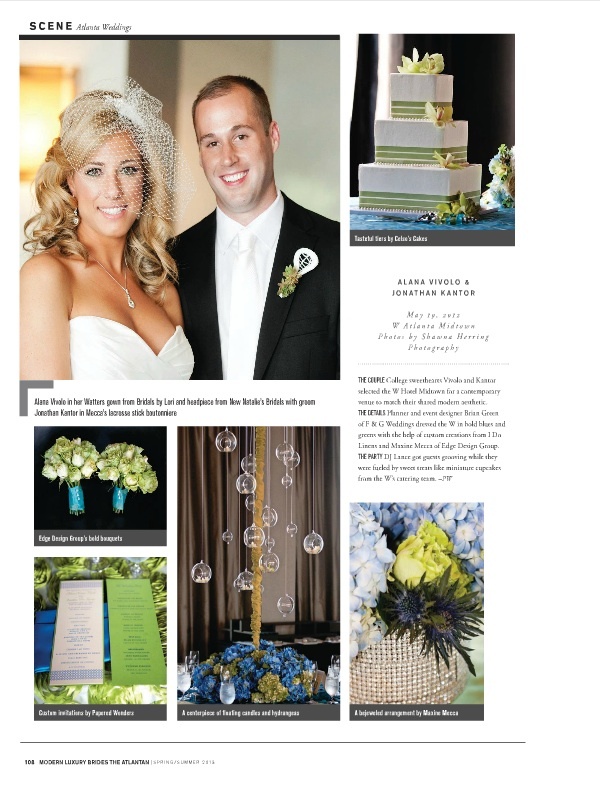 We designed custom stationery for F&G Weddings for their fabulous I Love New York themed tablescape. 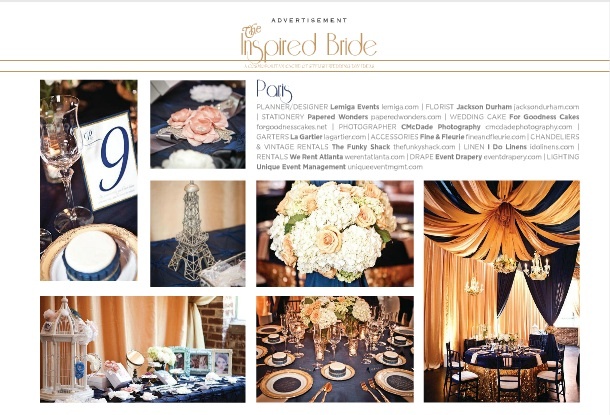 Lemiga Events designed a Paris themed tablescape. It was simply gorgeous! Look forward to more purely wondrous inspiration to come! Thank you for sharing superb informations. Your site is very cool. I’m impressed by the details that youˇ¦ve on this website. It reveals how nicely you perceive this subject. Bookmarked this web page, will come back for extra articles. You, my friend, ROCK! I found just the info I already searched everywhere and simply could not come across. What a perfect web-site. Excellent job. People should read this.